the websites are legitimate sites where you have to buy the software, i aint gonna endorse piracy, but there are other sites where you can get any software, but support the developers. the more i look at it, the more i want it!! i wanted the nokia 6260, but too big, too many problems - did you all know that this phone is the world's smallest symbian phone?! Thx for the info... But.. would u mind explaining wat is a Mini SD slot??? Coz if i has a mmc card slot it would be better..! And they didn't say how much memory the phone originally has without the Mini SD slot.. 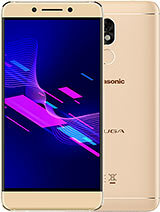 I love it.. One thing.. Panasonic mobiles doesn't have MPEG 3/4 players and not all of them support java.. And i also wish it has MP3 player so i can be comparable with Sony Ericsson and Nokia... 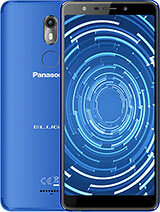 I love Panasonic Flip phones design.. It's so original!! 4got one thing bad bout my dream fone.. It's fone resolution to little.. If it were to have the resolution like Z800 which is 176 x 220 it would be better..I think this is the reason it doesn't have MPEG player... But its still good.. I can't wait!!!! Hey guyz dun mind me asking, but wat is wave? And yeah... 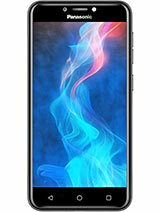 I have to agree with flaming shot i love this fone and can't wait for it to come out.. apparently i live in Brunei.. 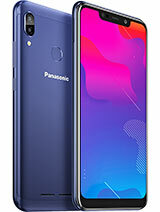 They dun sell much Panasonic here.. And does anyone know if this phone has Infrared.. It would be nice if it does... I think i might be going to malaysia to buy it.. Hope i can.. :P And i do really really really love the Keypad.. One of the nicest i ever seen... Wish it has MPEG player though so we can like transfer some video file from the pc to the phone.. Oh.. I heard it has a MMC slot... Can anyone tell me if it does??? Well... 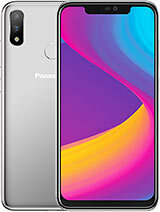 I juz went through the specifications and its quite good.. it nice.. but if it were to have a video capture function or a MPEG 3/4 it would be one of the best fone yet.. P.S I am LOVING the KEYPAD!!!!! wut is 1700- 1900 rm in usa dollars? flamingsnot.....this phone cant support MP3... but dont know can support wave or not. n this phone have video capture function so sure that can support video file. as i know this phone will release by this months at thailand...the price is RM1500 but in thailand. still dont know how much in malaysia. but i guess should be around RM1700-RM1900, wait n see, i think will be release in this months also. does this phone haf mp3 player ? And video player ? i saw it from thailand, but just a display phone. very nice. they said will be released on NOV. hopefully the price not that expensive. 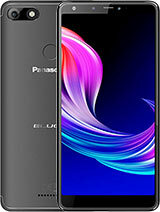 n i will get it when this phone released in market. just the small wake point is the battery cant afford for long time, maximen i think is 2 days. if u dont have that's much call...if u r the hotline user think the phone just can standby for u only one day or till next day afternoon. anyway i still want it.